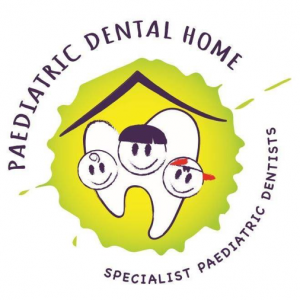 Paediatric Dental Home in Geelong is an approved provider of MySmilePlan! As specialist paediatric dentists, they can provide a unique level of care for children from birth to adolescence. They are highly qualified and experienced in the specific dental needs of children, including those with medical, behavioural, physical and developmental disabilities. Paediatric Dental Home in Geelong is open on Fridays from 8.30am-5pm.